Selenium is a browser automation framework and ecosystem. Iwas working on a project based on this. You can add it to your C# project from GitHub. Here are few samples which I used in my code. Hope these codes will help you. Will add more. 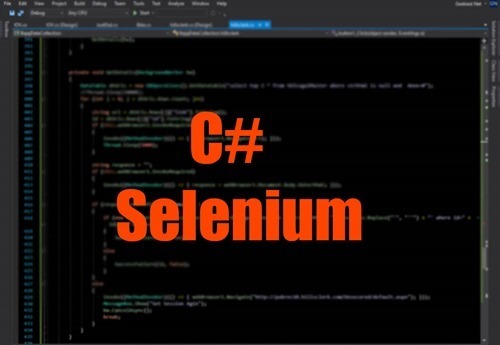 Code samples of C# using Selenium.